At Olo we develop an online food ordering platform used by many of the country’s largest restaurant chains, reaching millions of consumers. Our platform is our lifeblood, and we take great pride in the performance and availability that enables hungry people to order their food fast. 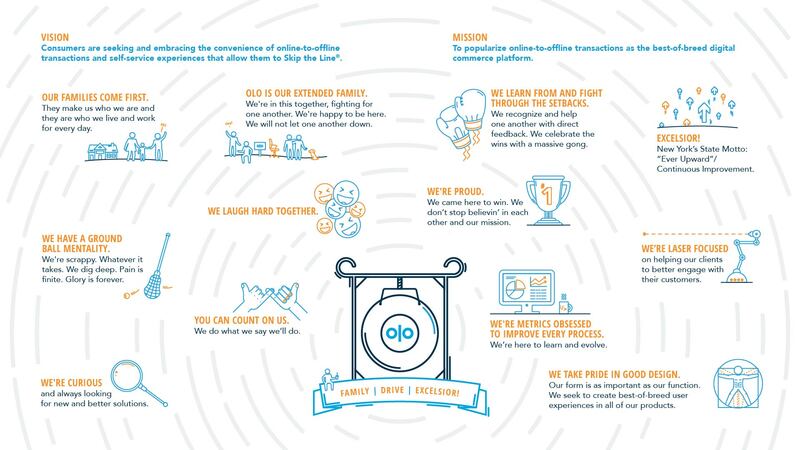 While Olo encourages an operational “You build it, you run it” mindset in all of our engineers, our Operations Team is developing specific expertise in cloud hosting, database performance, and cybersecurity that enables them to serve as a resource for all Olo engineers. The Olo Operations Team manages shared infrastructure, builds automated tools that support the build and deploy pipeline, and serves the broader team with their domain expertise. In the role of Engineering Operations Manager, you will oversee our Operations Team, and in so doing play a significant and visible role in helping us scale one of the most advanced food ordering platforms in the restaurant industry. You will guide day-to-day priorities, shepherd key infrastructure projects, and help us develop the operational expertise that take us through our next wave of growth. As a servant leader, your focus will be on facilitating team progress, hiring and developing engineering talent, and ensuring that our systems are ready to support emerging business priorities. This is a full-time position reporting into our SVP of Engineering at Olo’s headquarters in New York City’s Financial District.